A manhunt is still underway for the ‘Facebook killer’, Steve Stephens who live streamed the murder of an innocent 74 year old man in Cleveland, Ohio. 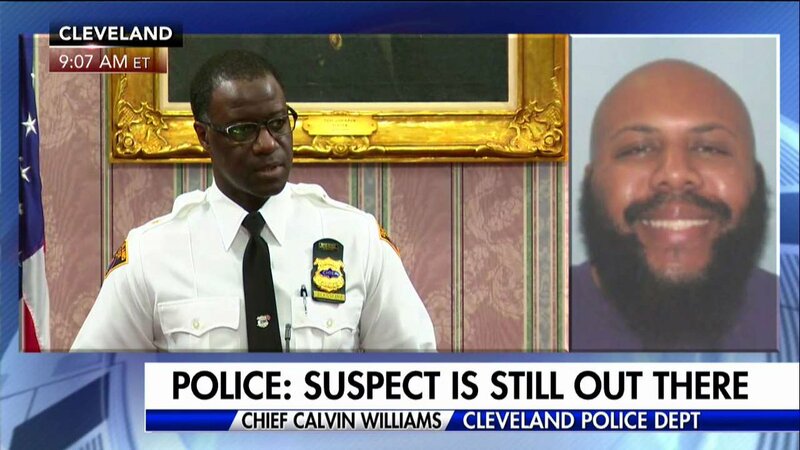 Cleveland Police Chief has confirmed that detectives spoke to him via cellphone. Williams said detectives had spoken with Stephens via cellphone at one point, but hadn’t made any other contact with him.